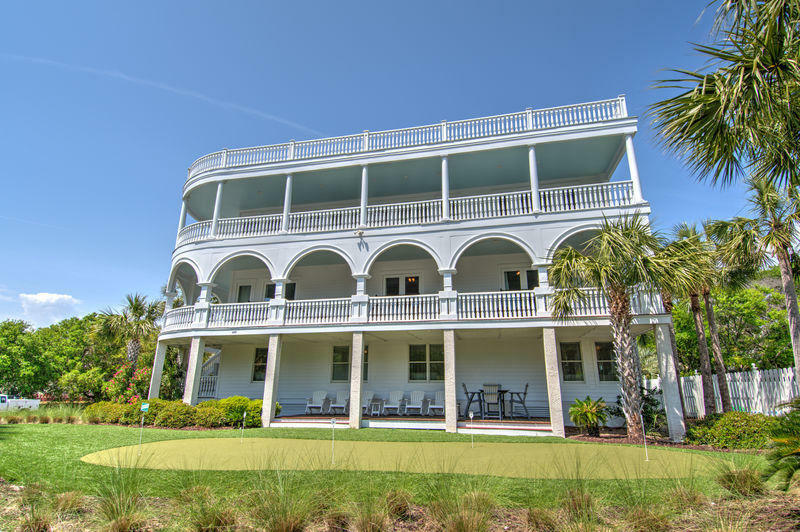 'Sea Palace' is a luxurious ocean view and spacious 6500 sqft vacation home that is one of the most unique homes and larger lots on the island with over $350,000 of base rental revenues. 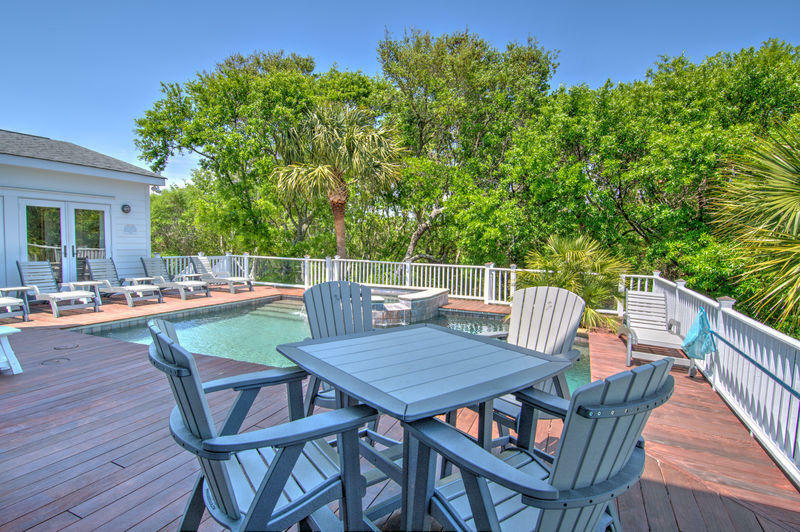 If you are looking for an investment, there is not another home on the island for sale that has a better price to revenue ratio. 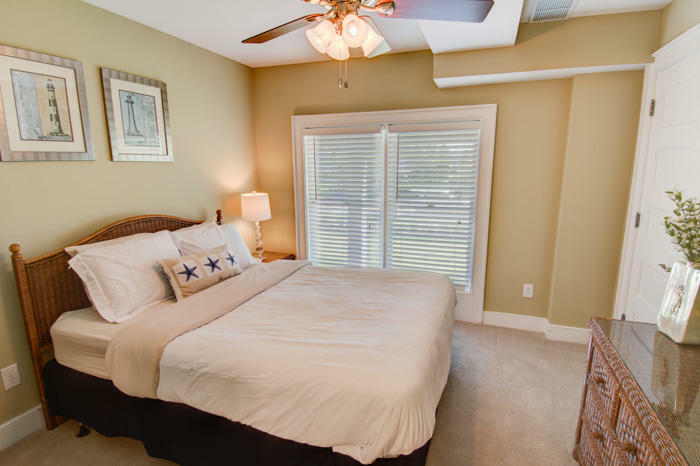 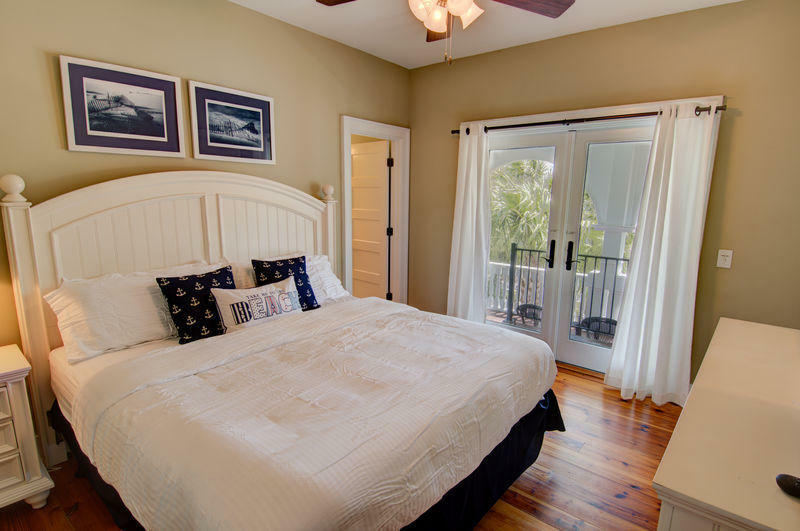 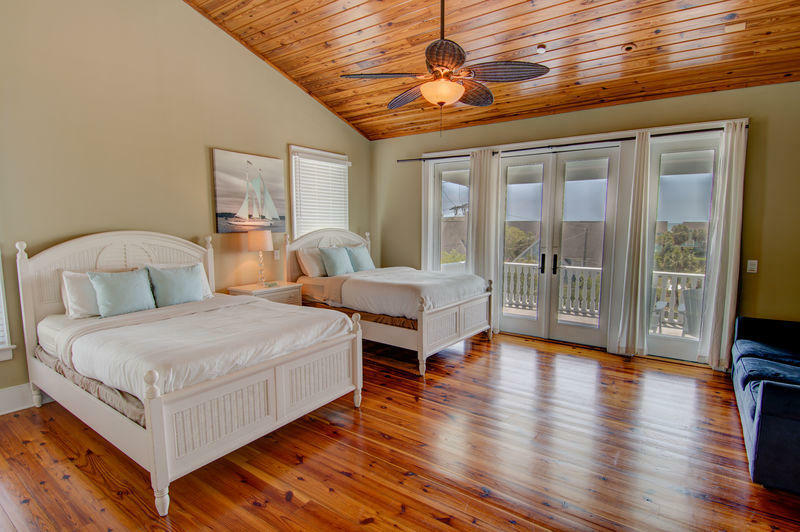 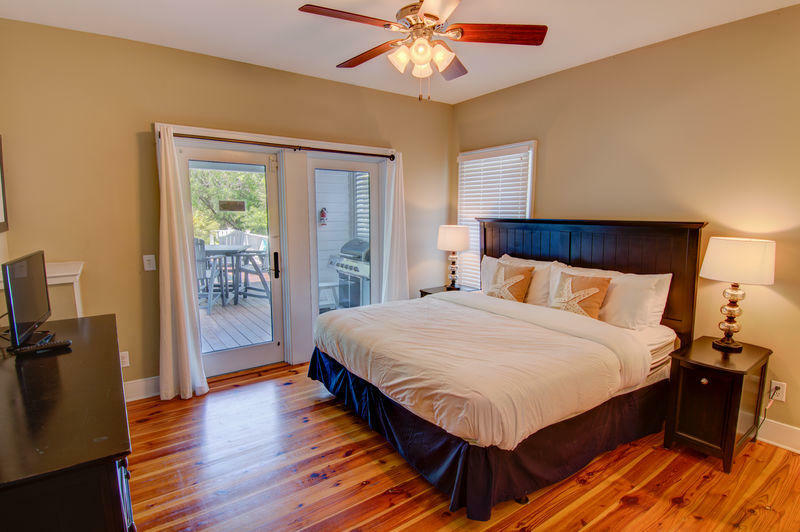 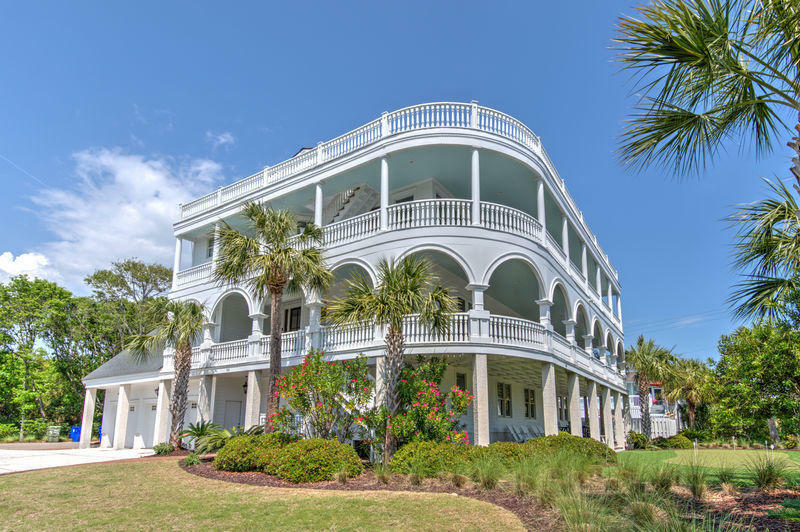 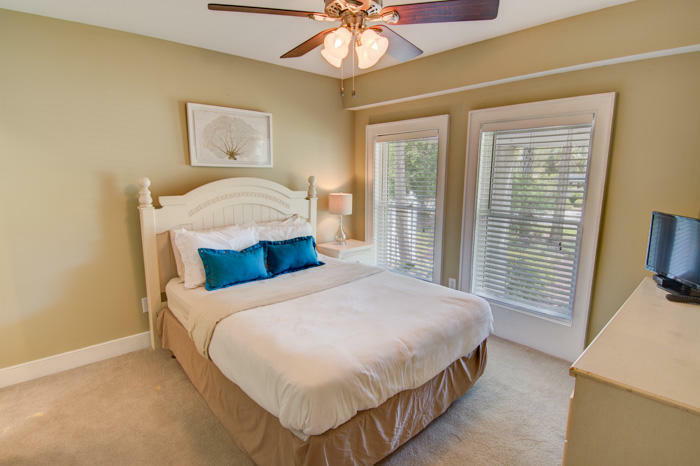 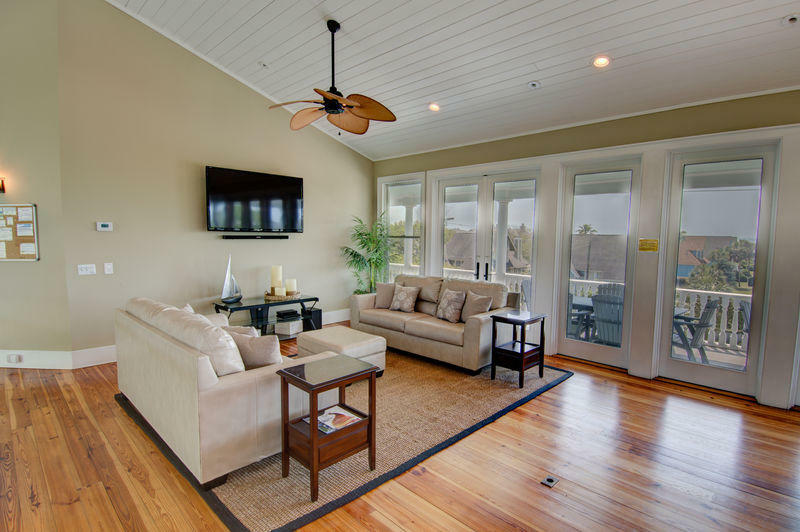 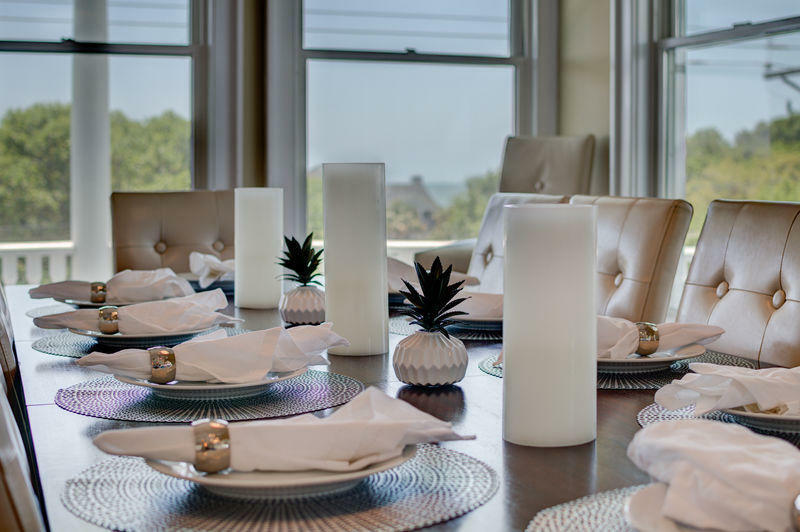 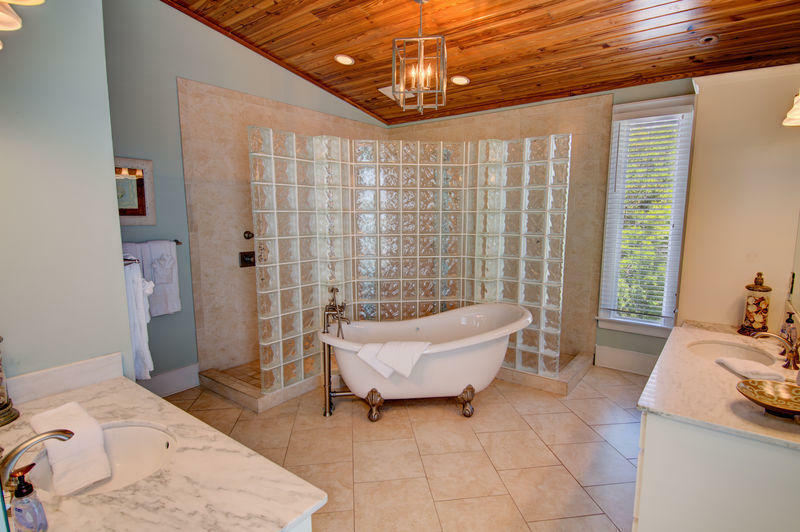 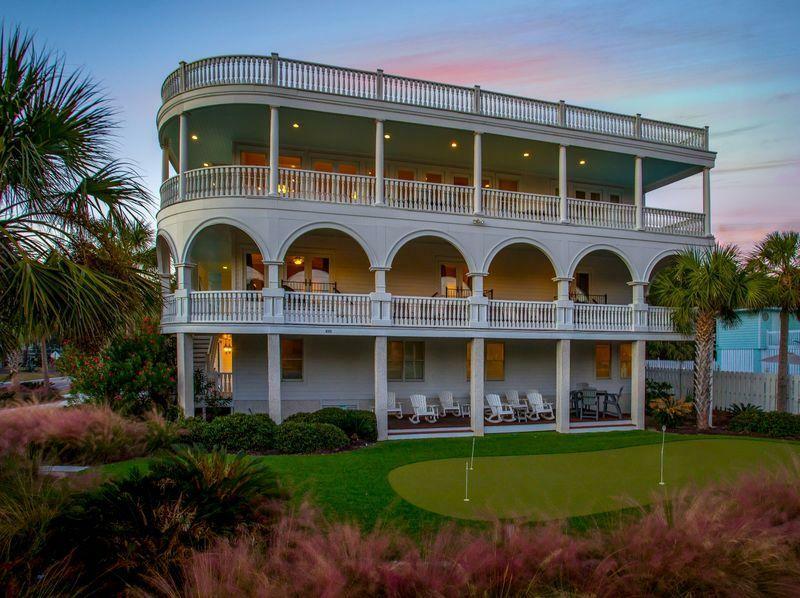 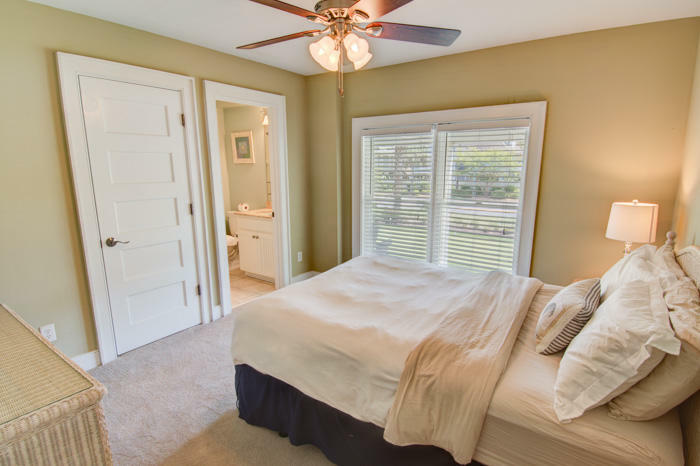 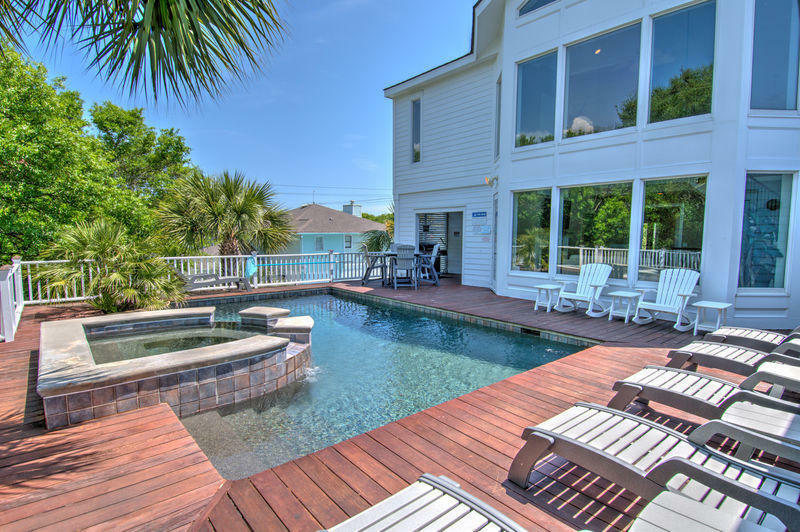 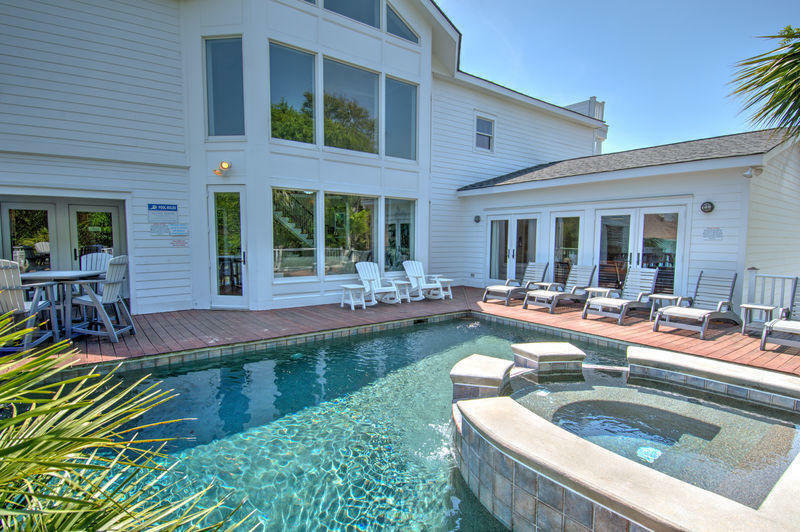 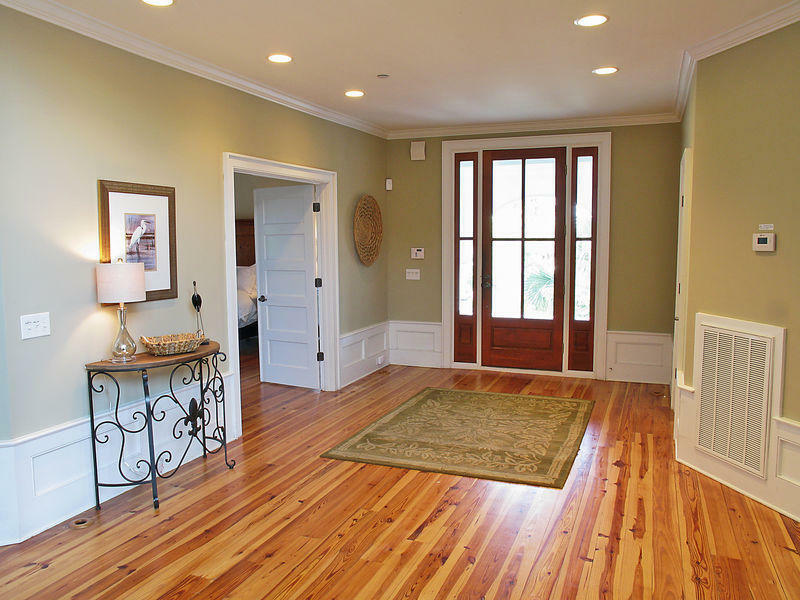 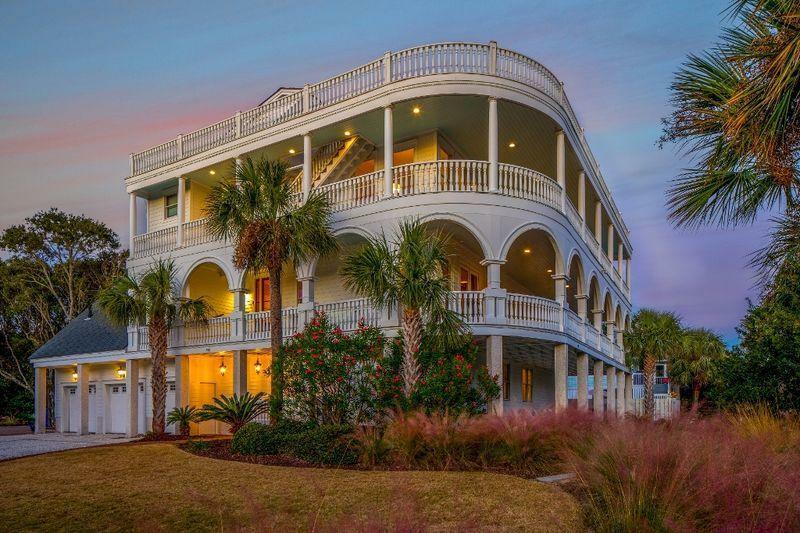 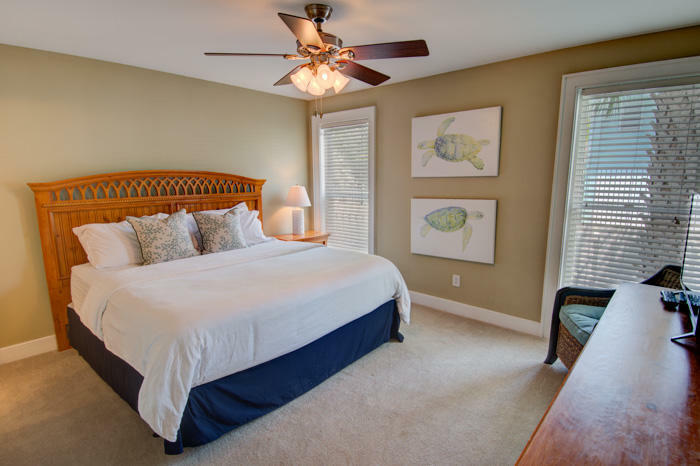 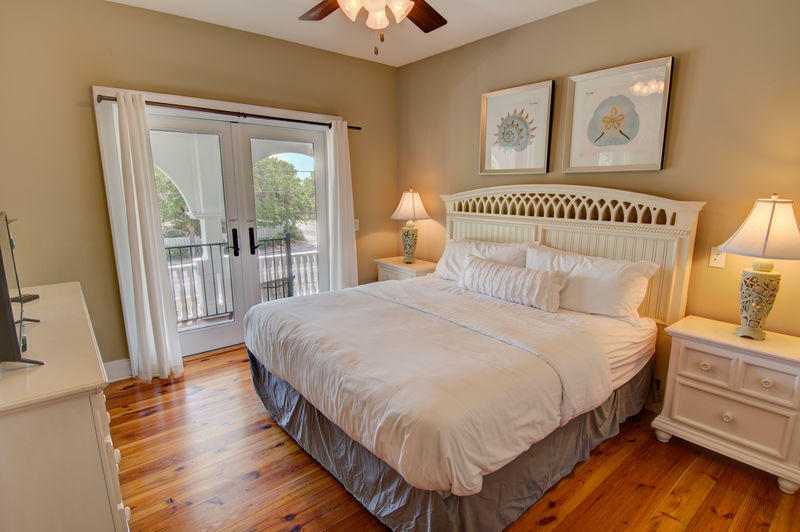 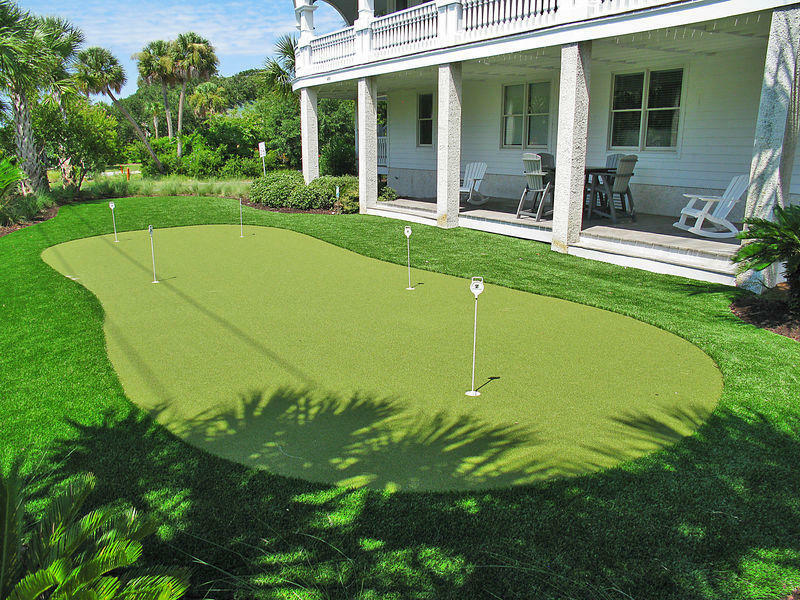 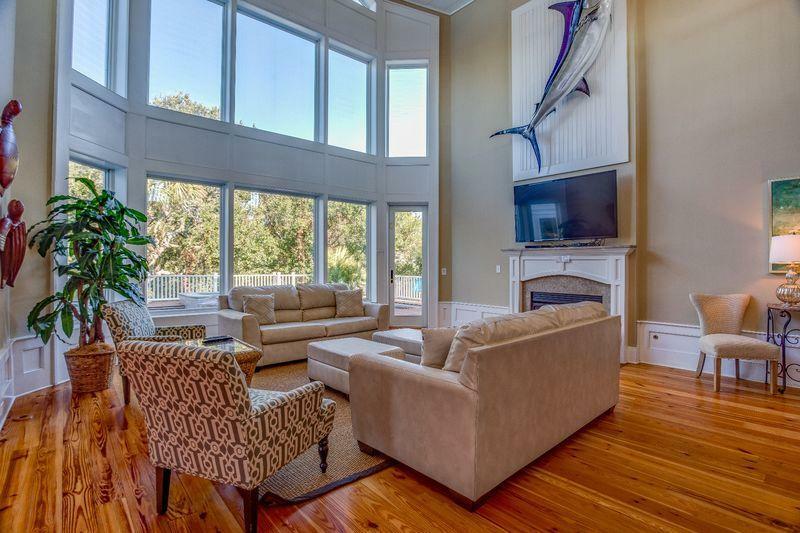 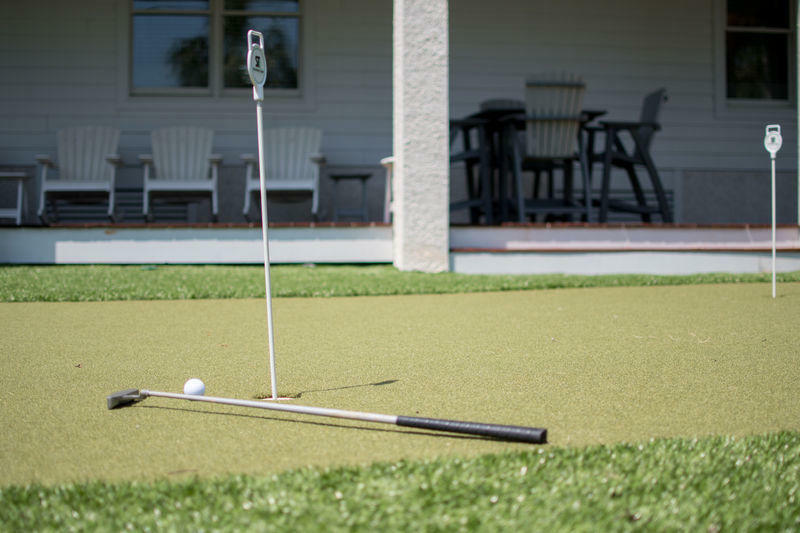 The Sea Palace has eleven bedrooms, ten and a half baths, a private pool and spa, elevator, putting green, spacious porches, ocean views and is walking distance to IOP Marina and quick and easy beach access! 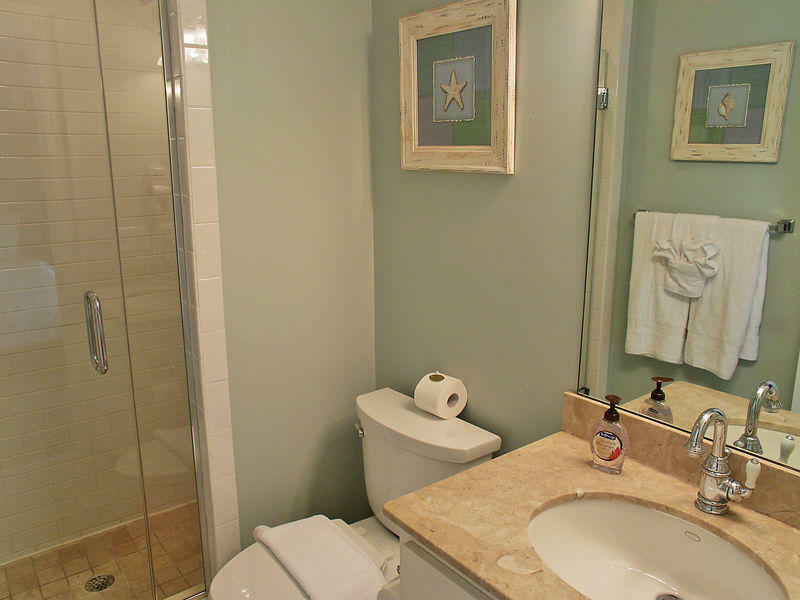 On the first floor of The Sea Palace, you will find six well appointed bedrooms and bathrooms. 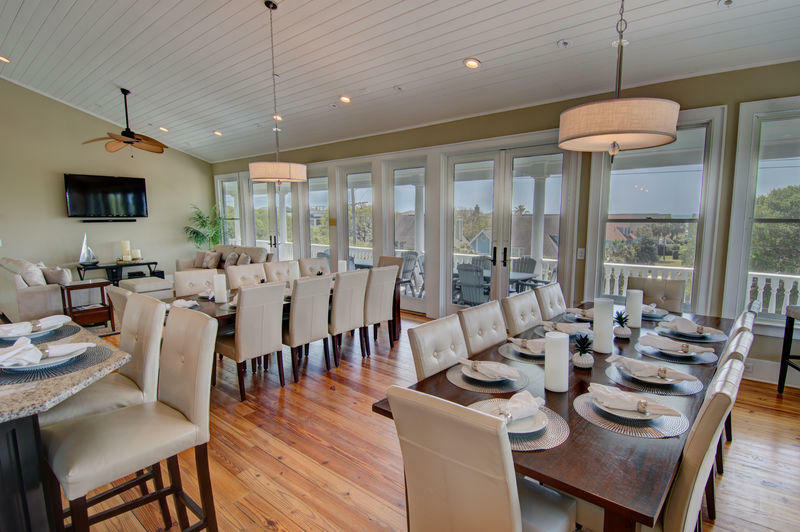 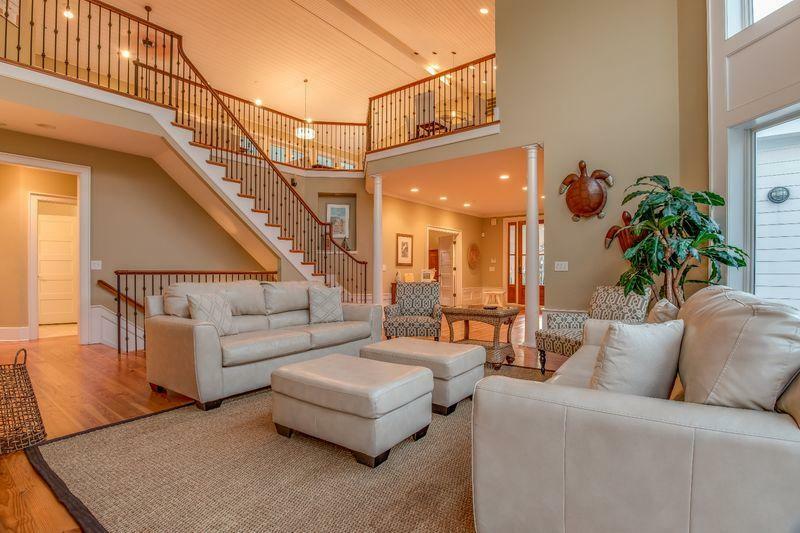 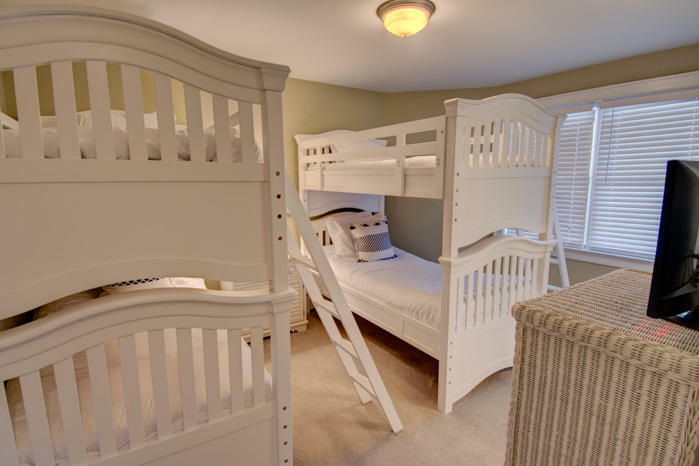 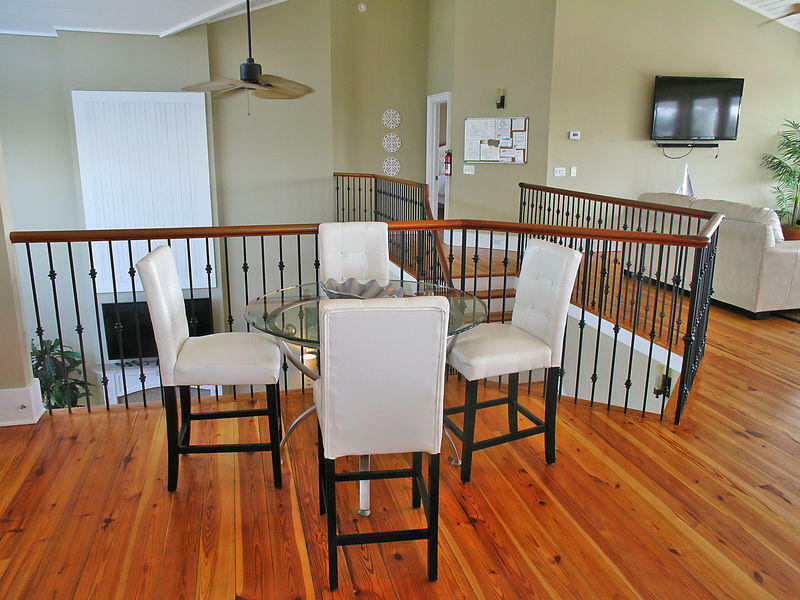 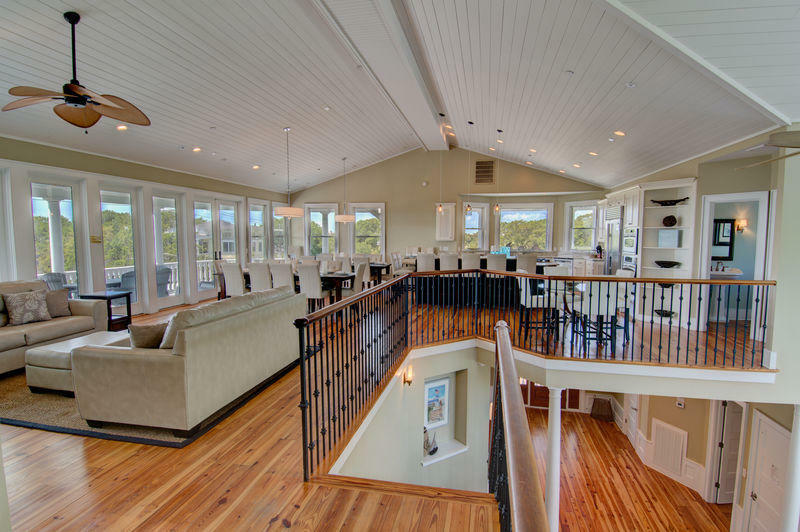 The second floor boasts a spacious open floor plan perfect for gathering with family and friends. 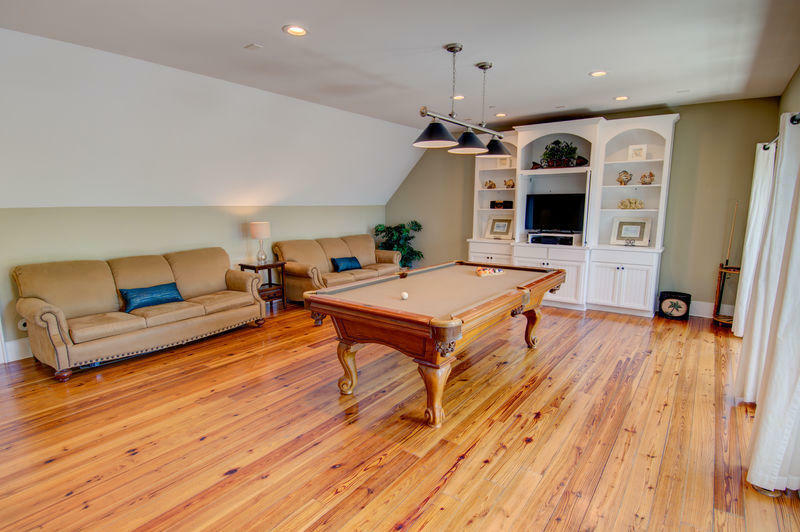 Included on this level is a great room with fireplace, direct access to th swimming pool, ipe exotic wood pool deck, hot tub, and cabana game room with pool table. 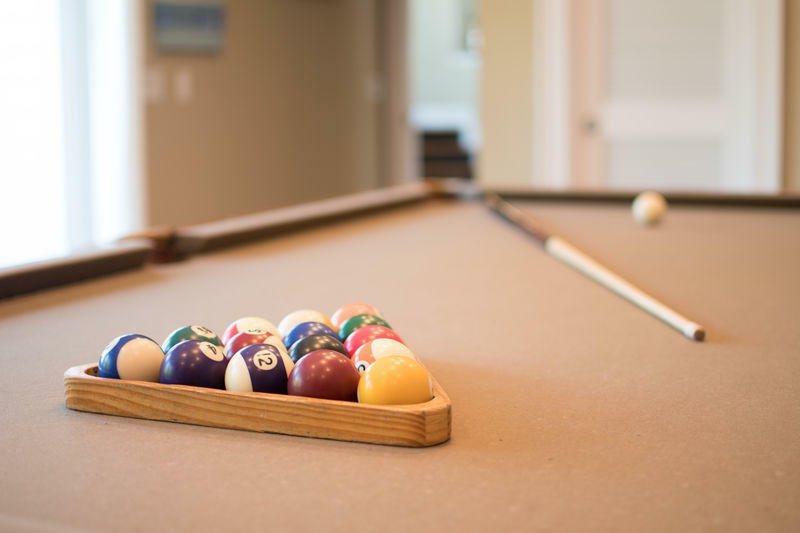 The cabana game room, which opens to the pool, has a private bath/dressing room for the pool and hot tub, and a pool table and TV. 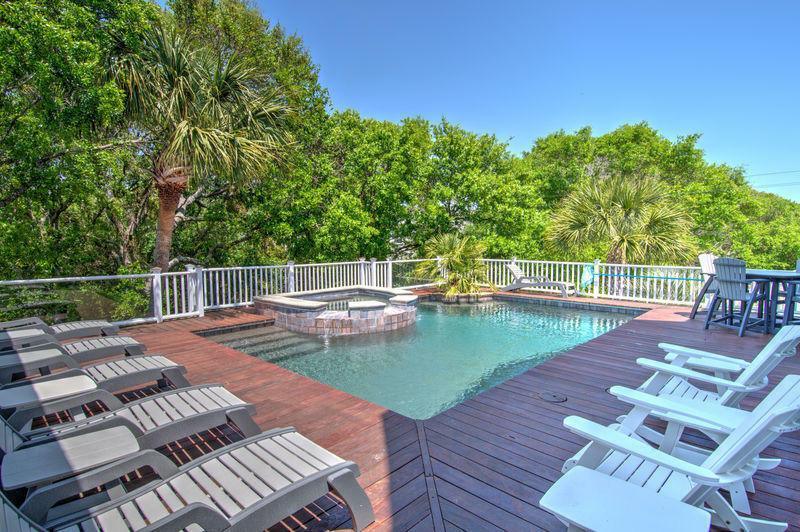 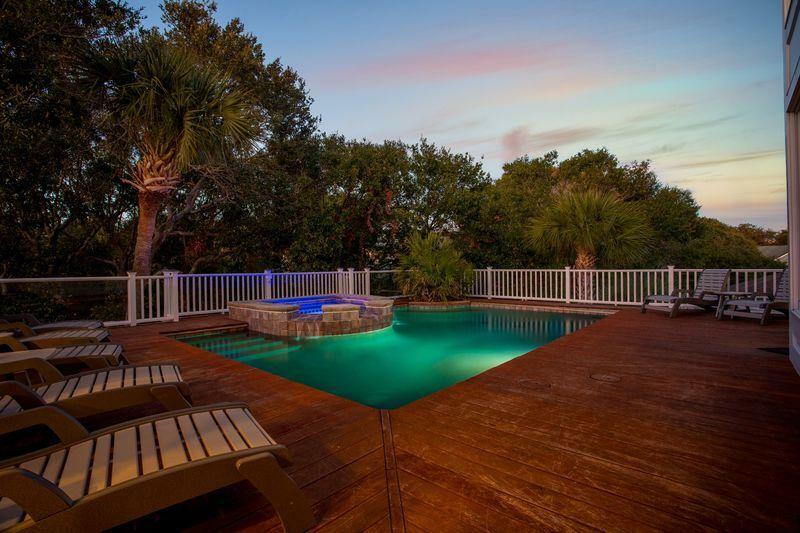 The pool deck has a gas BBQ grill and a full size refrigerator. 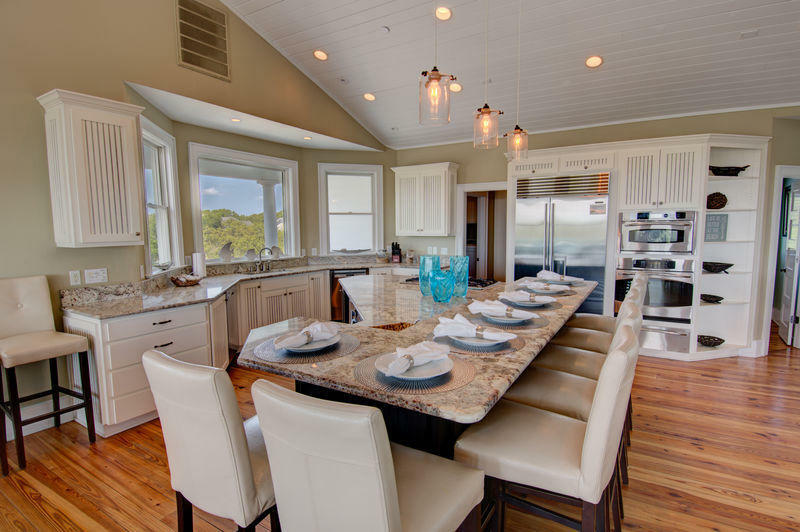 On the oceanview third floor of this palace, guests can relax in the second living area or enjoy the spacious gourmet kitchen with new (2015) Sub-Zero stainless steel fridge, custom cabinets and granite countertops and dining area that seats twenty-six. 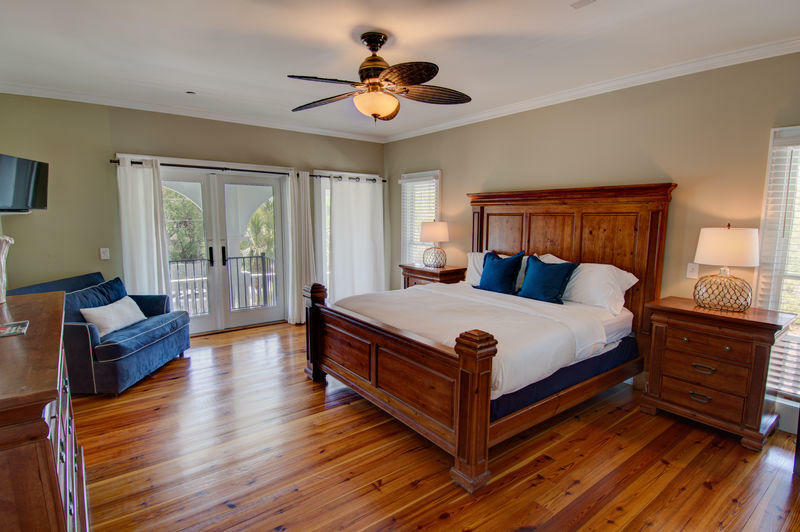 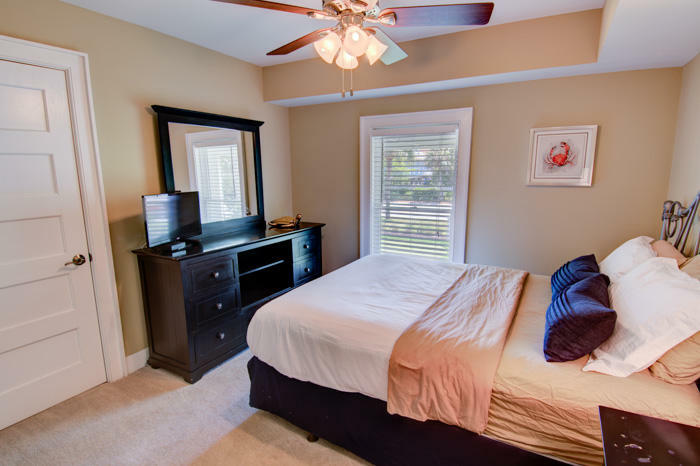 On this level you will also find a bedroom that includes two queen beds, a lavish master bath with a large walk-in shower and claw foot bathtub. 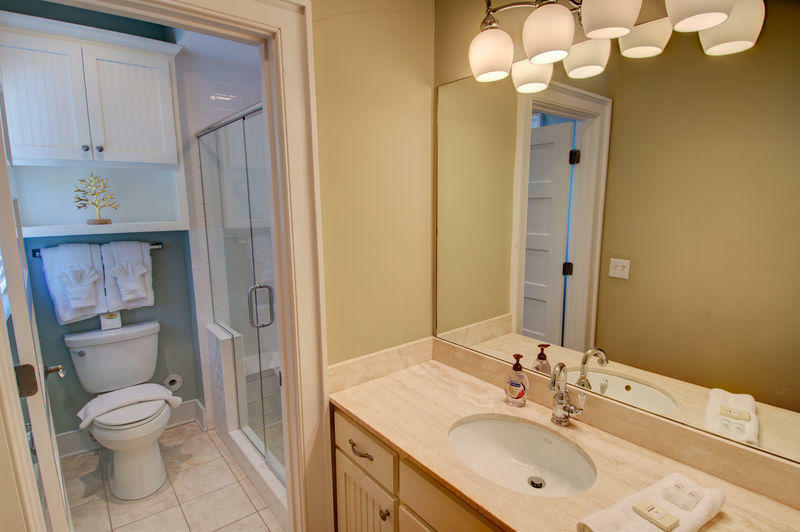 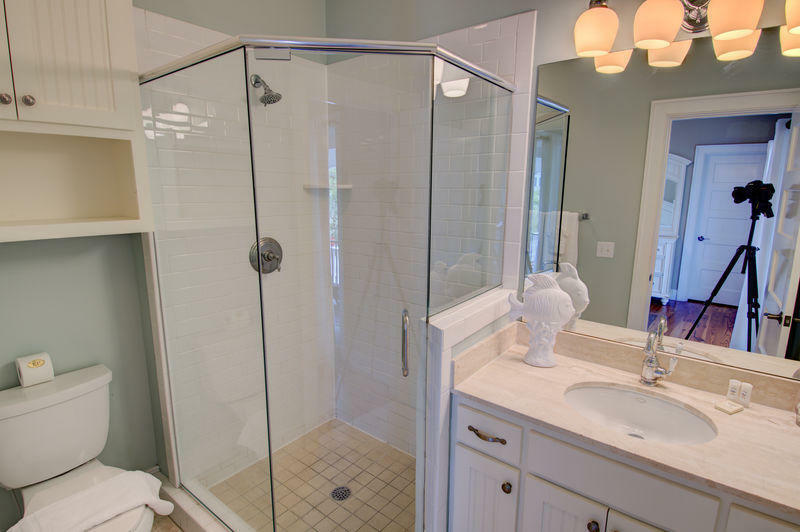 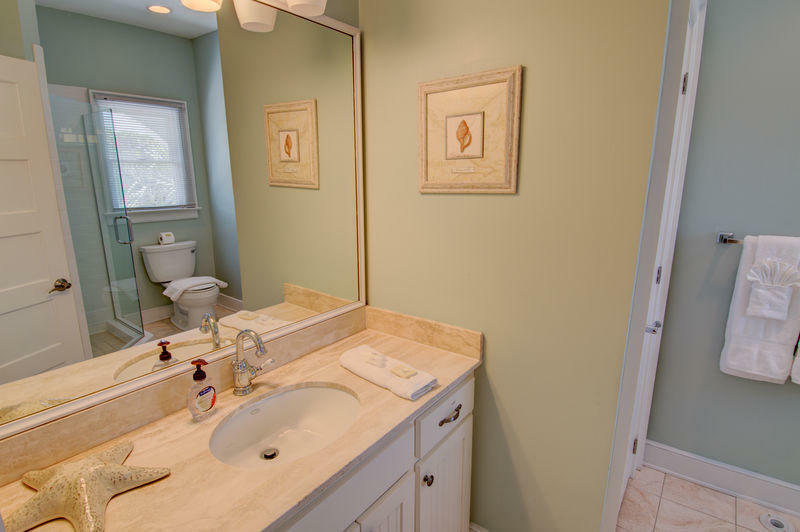 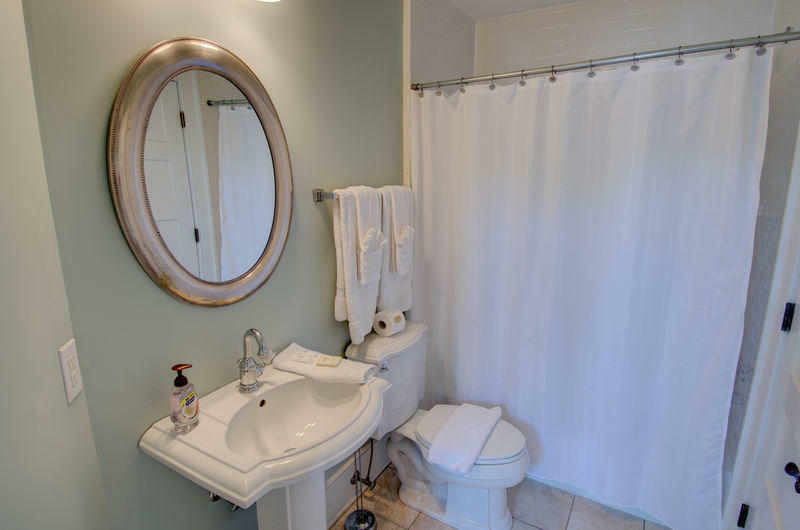 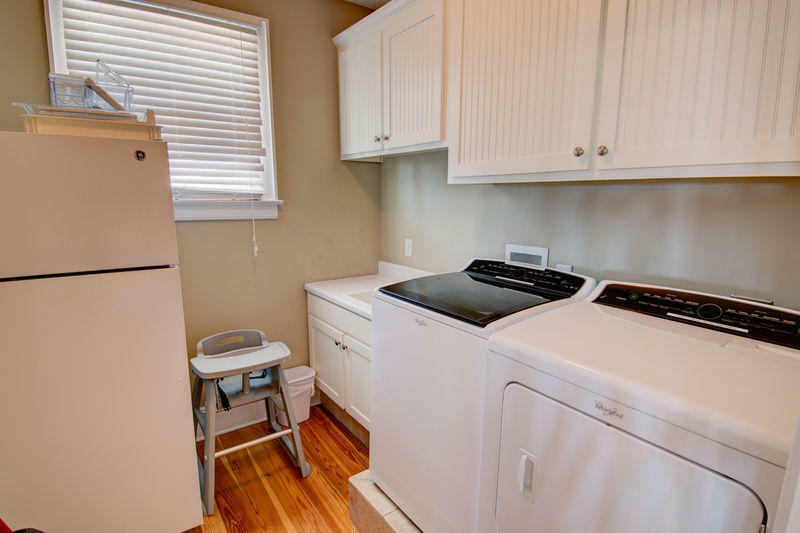 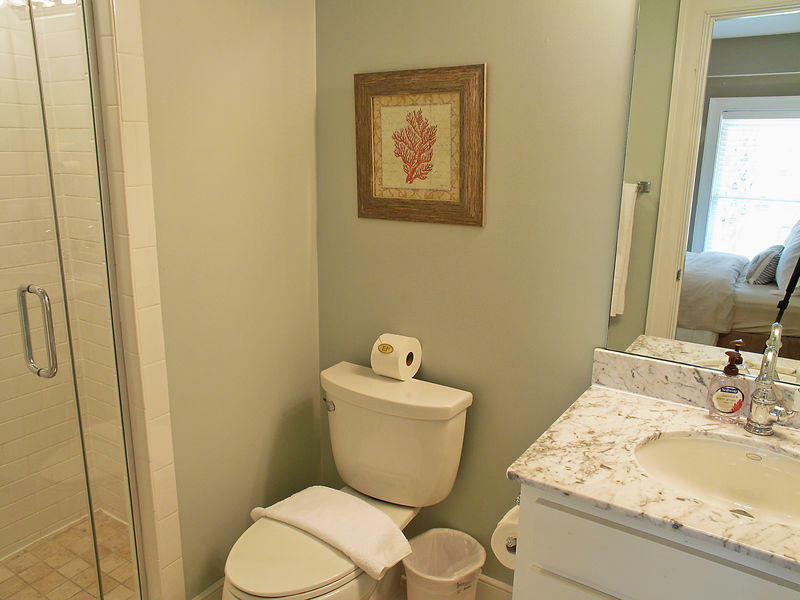 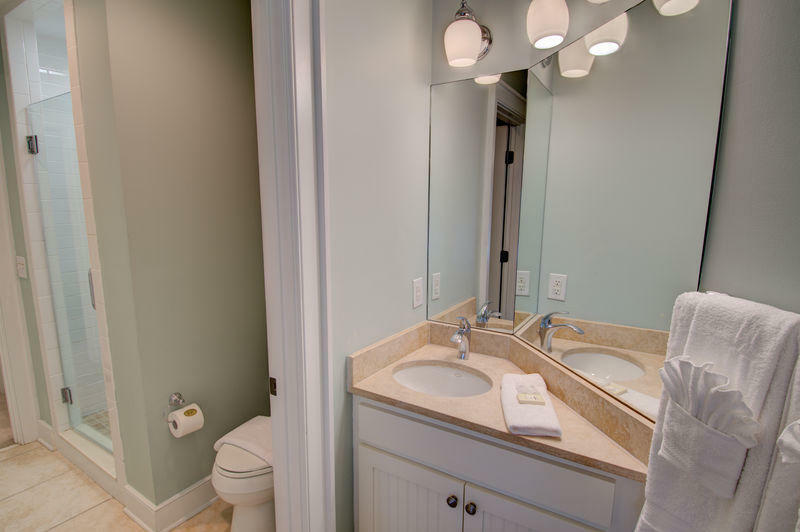 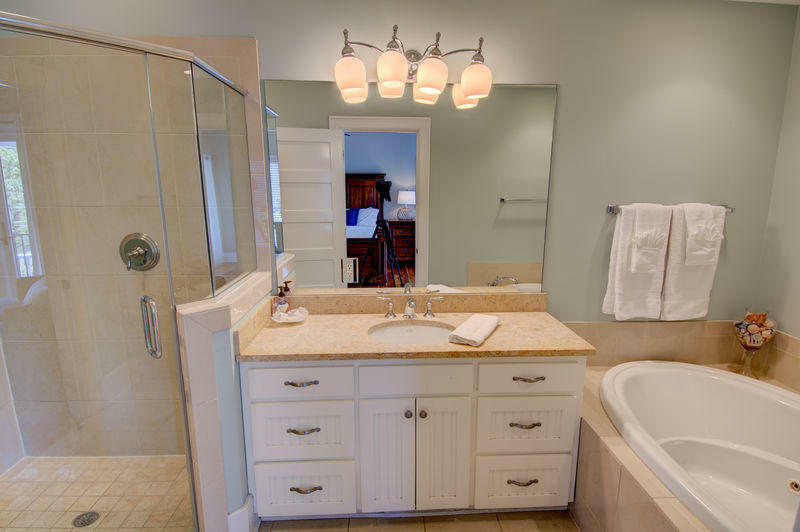 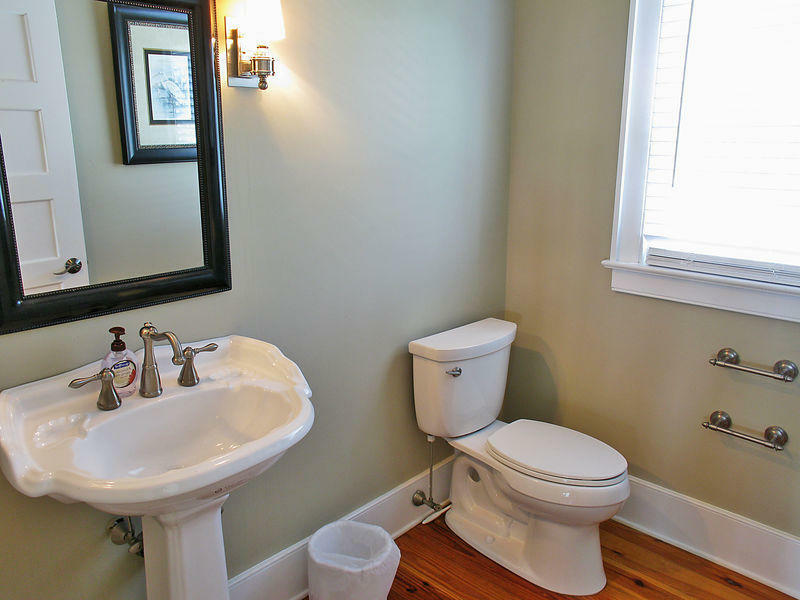 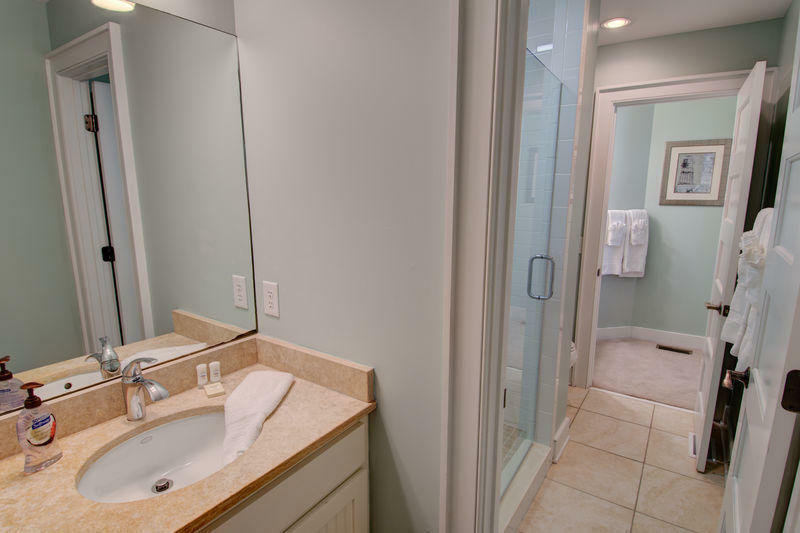 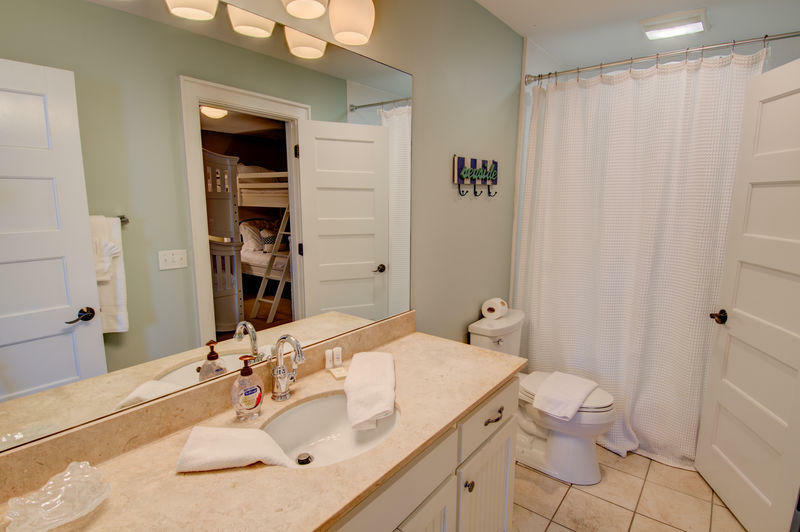 There is also a powder room off the breakfast area as well as a large laundry room with a second fridge and prep sink. 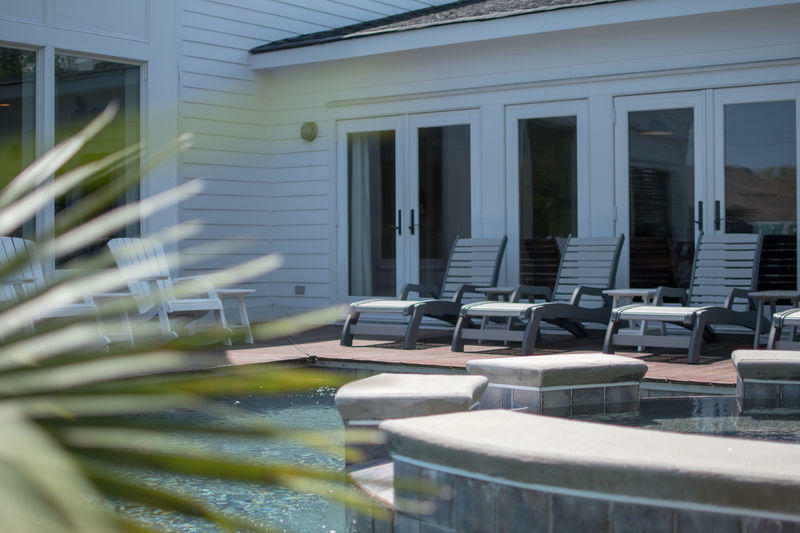 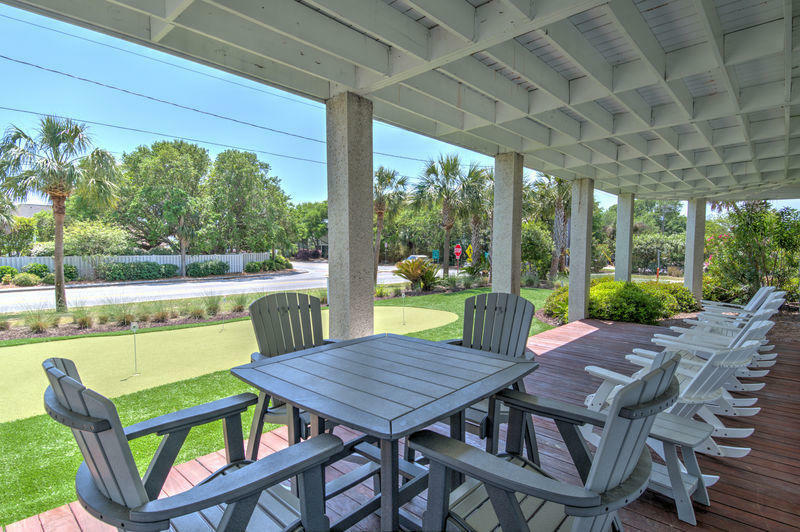 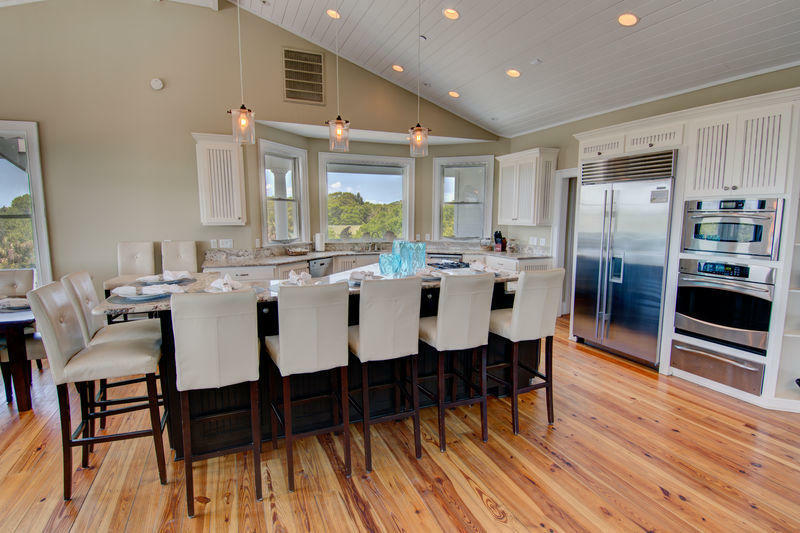 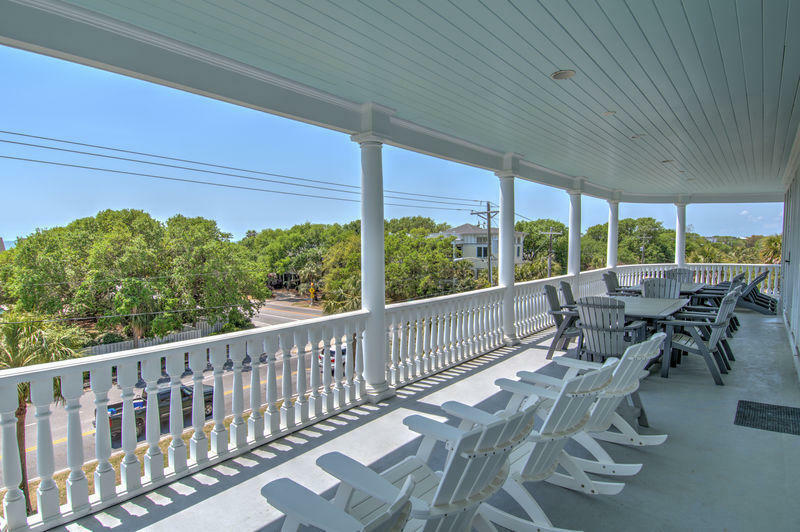 The third floor wrap around porch offers gorgeous ocean views with plenty of seating for outdoor dining and numerous Adirondack rocking chairs to take in the salt air breezes and relaxing views of the Atlantic. 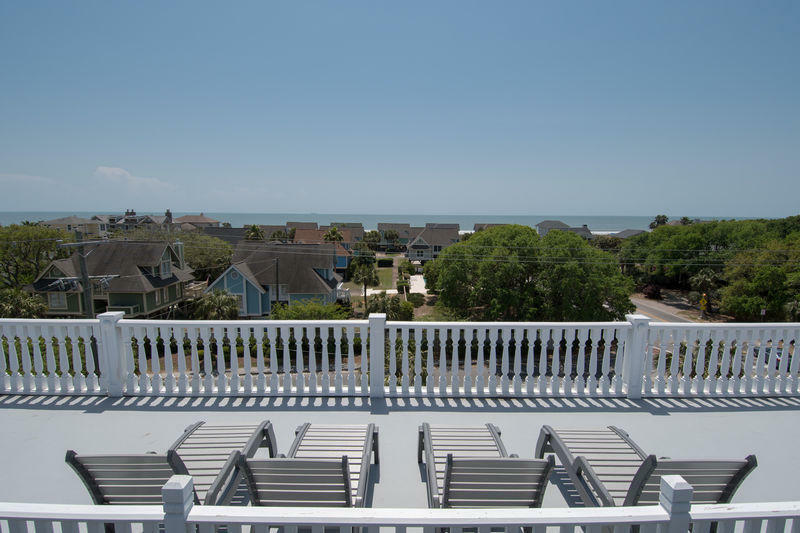 Another highlight of the third floor in this home is the access to the fourth floor expansive rooftop deck with panoramic ocean views. 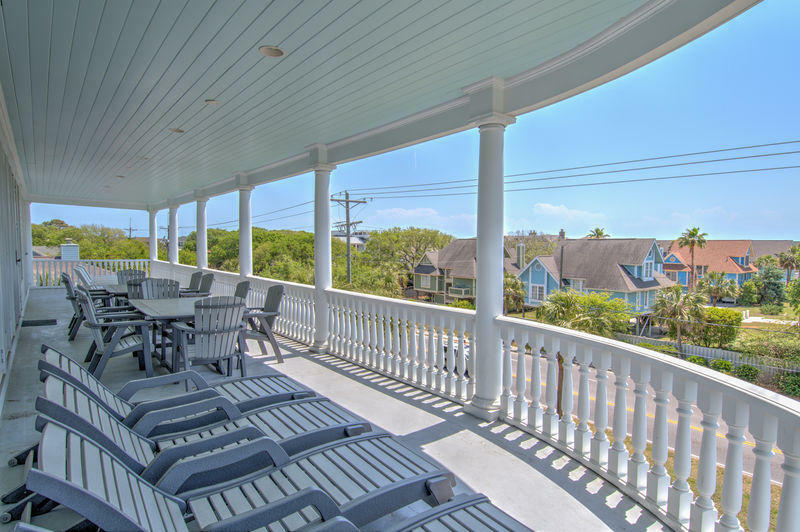 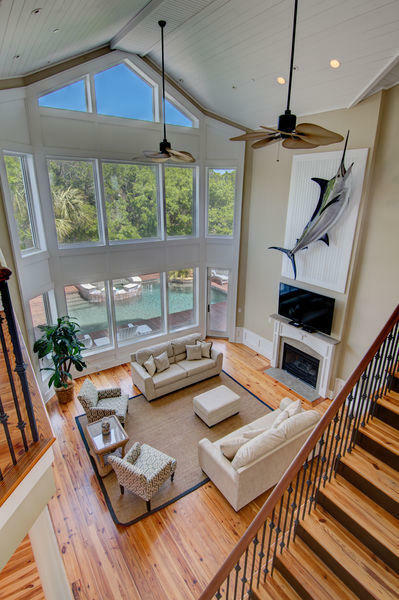 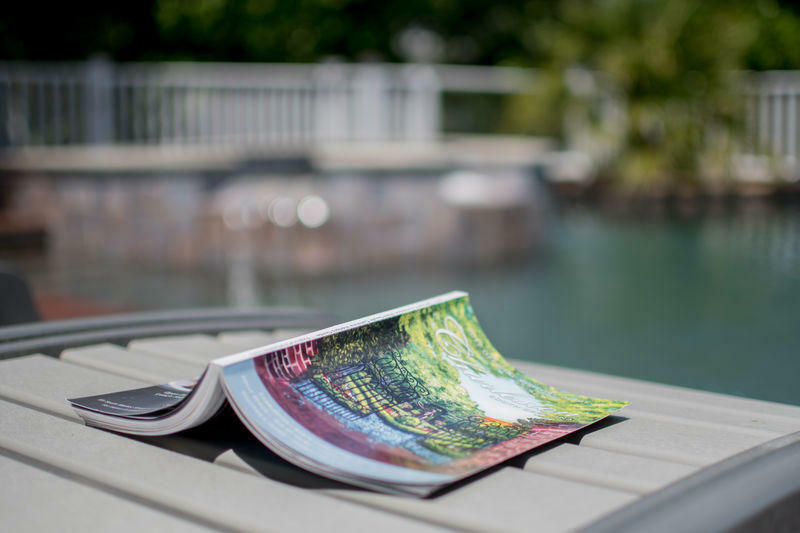 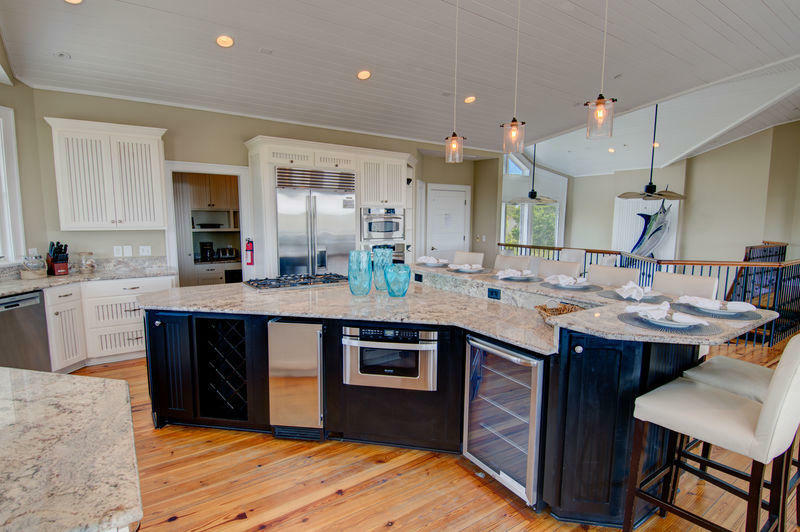 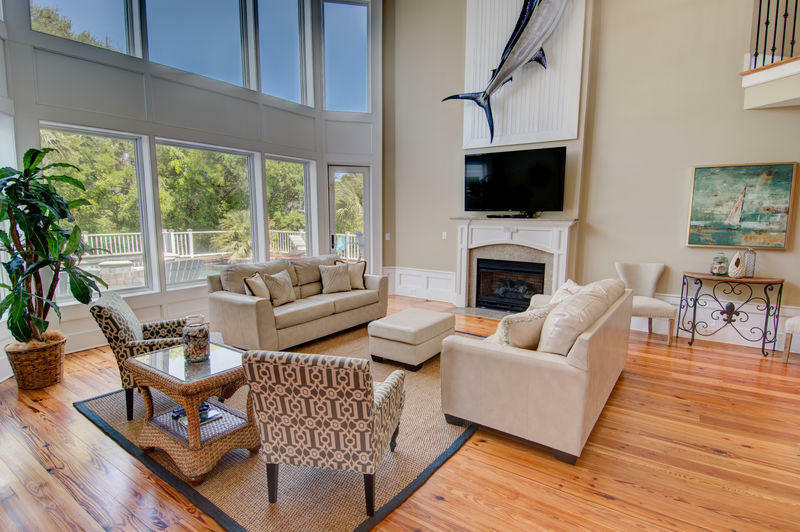 Enjoy a glass of wine with friends and family as you watch sunrises and sunsets over the beautiful Atlantic Ocean and the backwaters of the Lowcountry.